JetBlue is quickly gobbling up all the Cuban hot spots, unveiling a route to its third airport in the country. News comes by way of Frequent Business Traveler, which reports the airline announced that it would bring tourists to Cuba by way of Frank Pais Airport in Holguin, noted as the fourth largest city in Cuba. The nation continues to become a far more accessible destination for Americans who for decades were shut out by immense restrictions between the two countries. Times have changed immensely as carriers like JetBlue slowly unveil one enticing route into Cuba after another. Previously, TravelPulse’s Donald Wood reported that the airline would arrive into Havana’s Jose Marti International airport later this month. Wood notes that fares into Cuba by way of Florida are remarkably cheap. While entering the previously exclusive nation in years prior would have cost a fortune and a bit of finagling, you can now land into a wonderful world of rich culture and vitality by way of Havana for all of $54. Now there is no mention in the publication as to how much fares will cost those headed into Holguin, which will mandate travel through Florida’s Fort Lauderdale-Hollywood International Airport. With the likes of American and United launching flights into Cuba, it’s clear that Americans have never had more of an opportunity to sample this captivating locale. 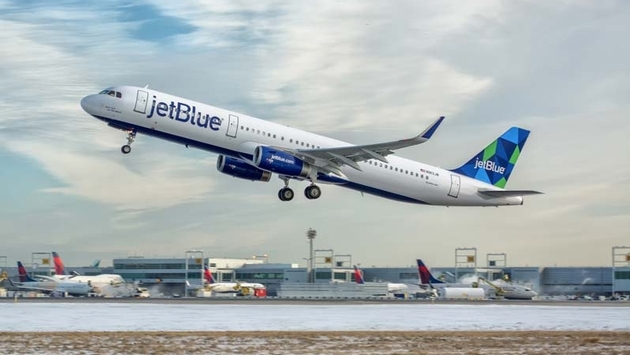 Besides Havana and Holguin, JetBlue currently offers service into both Santa Clara and Camaguey.